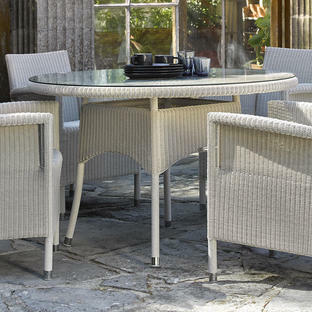 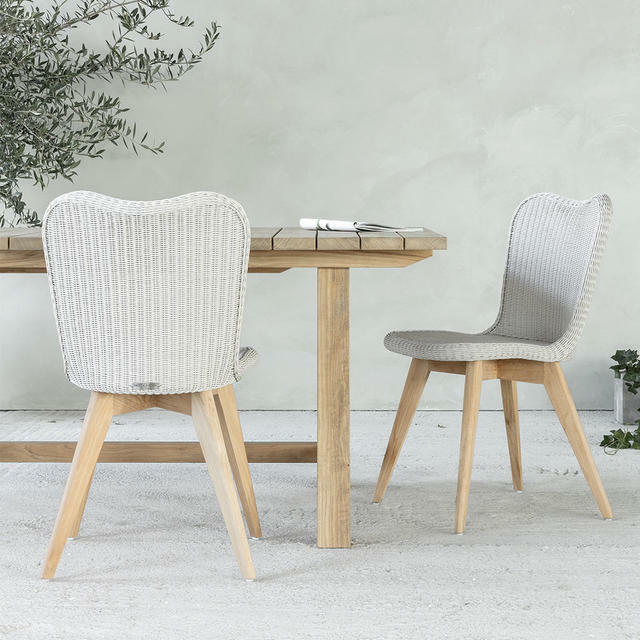 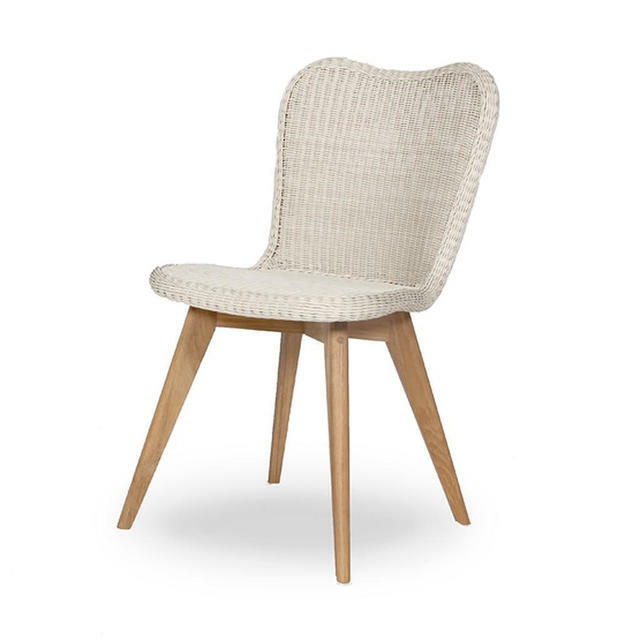 The Lena chair is based on pure craftsmanship, the handwoven Lloyd Loom style furniture gives your terrace a extra comfort and will adapt easily to any outdoor space. 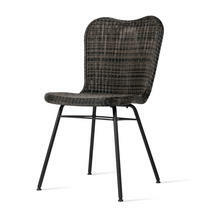 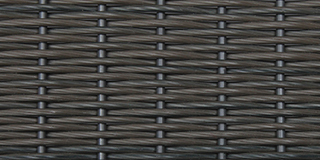 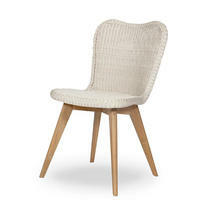 The Lena outdoor dining chair is hand-woven using high density polyethylene resin. 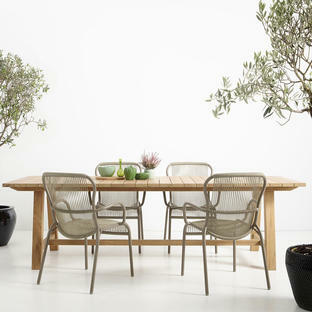 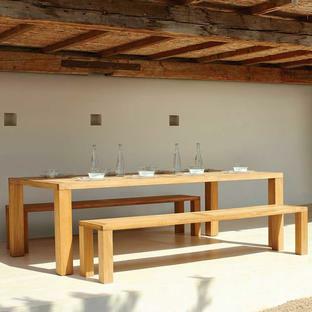 Try the chair with simple teak tables for classic styling. Hand-woven in high density polyethylene resin. 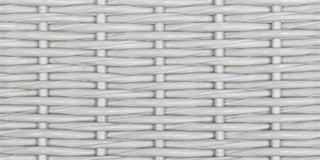 A quick wash with a non-foaming mild detergent every three months, will do the trick.